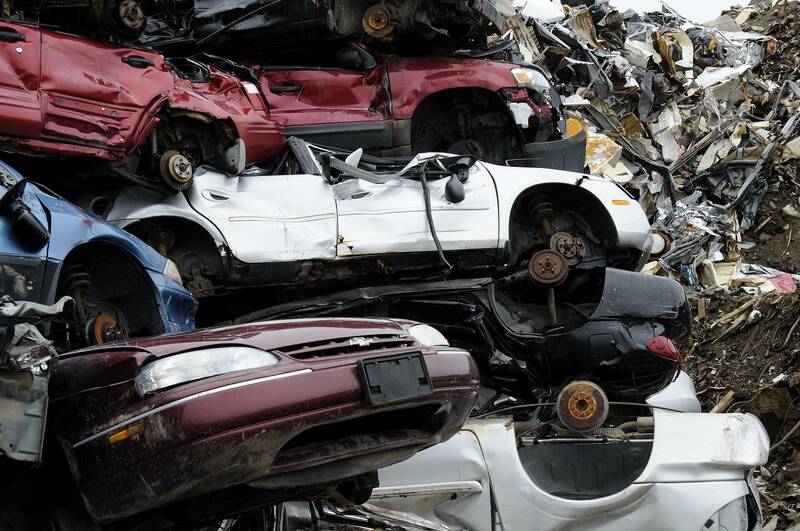 Drivers of older diesel cars could receive an incentive payment to scrap them under a government initiative aimed at tackling air pollution, according to reports. New research by RAC Business has revealed that over half of businesses are concerned that the introduction of connected cars to their fleet will lead to driver distraction as a result of in-car technology. 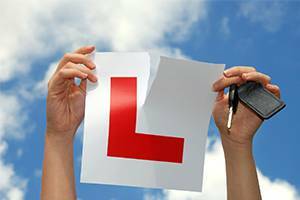 The government has revealed plans to give learner drivers who pass their driving test on the first attempt a discount to encourage new drivers to be ready for the road.